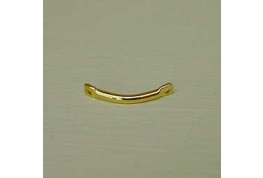 Gold Plate Link Bead. 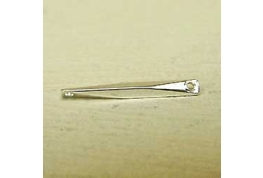 Ideal For Dollhouse Projects, Card Craft, Jewellery Projects And Dolls Jewellery Projects. 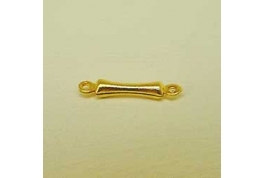 Gold Plate Link Beads.Ideal For Dollhouse Projects, Card Craft, Jewellery Projects And Dolls Jewellery Projects. Gold Plate Twisted Link Bead. 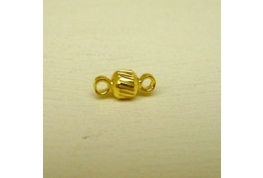 Gold Plate Twisted Link Bead. Ideal For Dollhouse Projects, Card Craft, Jewellery Projects And Dolls Jewellery Projects. 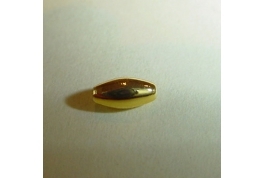 Gold Plated Curved Link Bead. 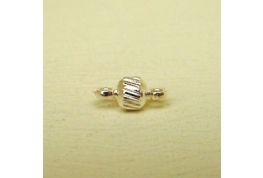 Gold Plated Curved Link Bead. 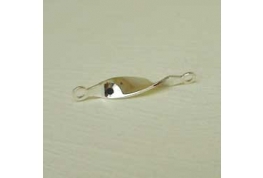 Ideal For Dollhouse Drawer Handles, Card Craft, Jewellery Projects And Dolls Jewellery Projects. 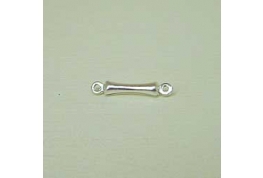 Quality Link Bead Silver Plated. Ideal For Dollhouse Projects, Card Craft, Jewellery Projects And Dolls Jewellery Projects. Silver Plate Link Beads. Ideal For Dollhouse Projects, Card Craft, Jewellery Projects And Dolls Jewellery Projects. Silver Plate Twisted Link Bead. Ideal For Dollhouse Projects, Card Craft, Jewellery Projects And Dolls Jewellery Projects. 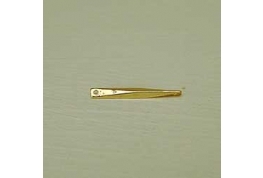 Gold Colour Bead Ideal For Miniature Craft Projects. 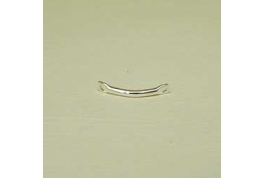 Silver Plated Curved Link Bead. Silver Plated Curved Link Bead. Ideal For Dollhouse Projects, Card Craft, Jewellery Projects And Dolls Jewellery Projects.